ROOKIE cliff diver Xantheia Pennisi hopes to be an inspiration to home fans in the 2019 Red Bull Cliff Diving World Series in El Nido. 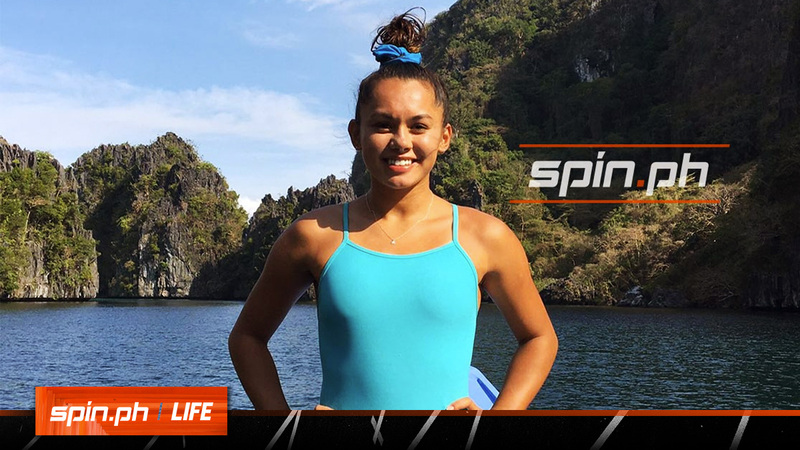 The 20-year old diver, born to a Filipina mother and Australian father, vowed to make the most of the opportunity as she competes for the first time against the world's best cliff divers at Big Lagoon in El Nido, Palawan. Being a wild card entry, Pennisi hopes to be a regular in the Red Bull Cliff Diving World Series, which will have six more stops in Dublin, Ireland (May 12), Polignano a Mare, Italy (June 2), Sao Miguel, Azores, Portugal (June 22), Beirut, Lebanon (July 14), Mostar, Bosnia and Herzegovina (August 24) and in Bilbao, Spain (September 14). Although it is her first time to compete in the competition, Pennisi felt relieved that her family flew all the way from Australia to give her support. The outspoken diver also hopes to inspire other Filipino divers to give cliff diving a try. “Hopefully a lot of people will see this want to try diving themselves because this is such a fun, challenging and a beautiful sport a lot of people are missing out,” she said. “I think it’s not about convincing [others to try cliff diving], not everyone’s gonna do the same career and have the same passion, there are some people they just probably don’t have access to it and I think that being introduced to the sport [is needed],” she added. “For me, I never knew about the sport ’till probably two years ago and once I saw it I knew inside my heart that I wanna do it,” she continued. Pennisi admitted that even after years of diving, she still gets afraid before each dive as if it was always the first time. But it's all worth it the moment you overcome your fear, she added. “Once I enter the water and I come up, it feels amazing [because] I was really so scared even during the dive but once it’s done [it’s ok],” she said.